Solving the challenges in your life requires a deep understanding of what causes what to happen. Christensen, Clayton M.. How Will You Measure Your Life? (p. 16). HarperCollins. Kindle Edition. Good morning – I hope your week is getting off to a great start. It was a very nice weekend for our family. Beautiful weekend and we were able to have some enjoyable times together. 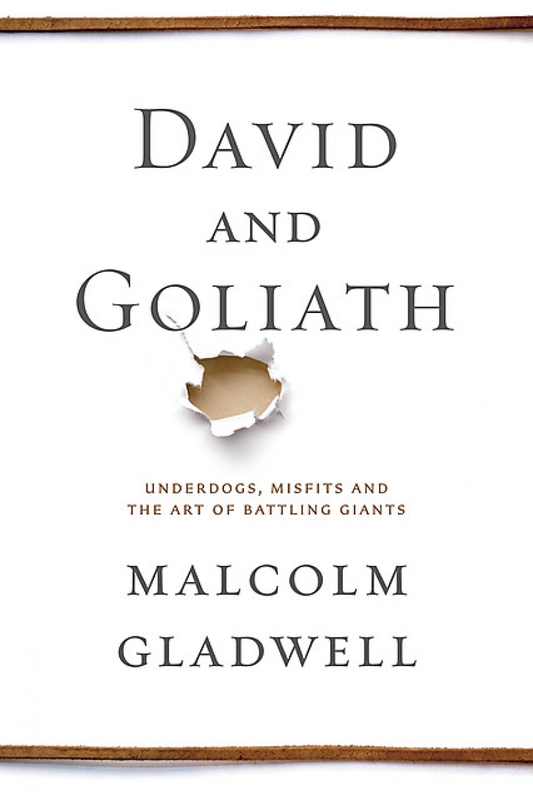 In his book David and Goliath, Malcolm Gladwell makes the distinction between what he calls capitalization learning versus compensation learning. Capitalization learning is what most of us really enjoy. It is learning that is building on our natural strengths. He gives the example of Tiger Woods – he found that golf suited him, so he enjoyed practice so he became better at golf and practiced more and became even better and so on. It became a virtuous cycle. Now there is the compensation learning that comes from what Gladwell calls a desirable difficulty. A desirable difficulty is a challenge that requires you to grow to overcome that challenge in ways that are beneficial to your overall life. One that he mentions is dyslexia. In his book he gives several examples of people, that because of the lessons they learned in dealing with dyslexia, they surpassed many other “normal” people in regards to success in life. So – what is it that you need to learn to have greater impact, but that you are avoiding because it is hard? Start engaging in learning what is hard for you so that you will grow into even greater effectiveness and thus greater impact. Well, we are coming to the close of 2012. I hope this has been a year of growth in your life. Growth in your faith, growth in your family relationships, growth in your community, growth in your character and growth in the vocation to which you were called. More and more of you are reading this little blog and often I wonder why, but thank you for returning and reading what little I have to share with you. My prayer is that it has been of some use to you as you seek to lead others and to bring change to the community in which you live. 9. Servantship vs. Leadership – what is the difference? I hope that 2013 is a year of great growth and impact for you and those you lead and serve.